Volleyball Ireland has launched a new strategic plan. Raising the Game maps out the vision, mission and strategic objectives that will guide the development of Volleyball in Ireland over the next four years. The overarching vision is to create a vibrant volleyball community that allows all clubs, players and officials to reach their potential. The strategy is ambitious with significant growth targets including a 50% increase in the number of licensed players and coaches. Raising the Game is divided into five key strategic areas; Raising Participation, Raising Operational Standards, Raising Performance, Raising the Profile and FundRaising & Finance. These pillars provide a clear focus with substantial actions and hard targets providing a detailed and transparent approach to planning the next four years. 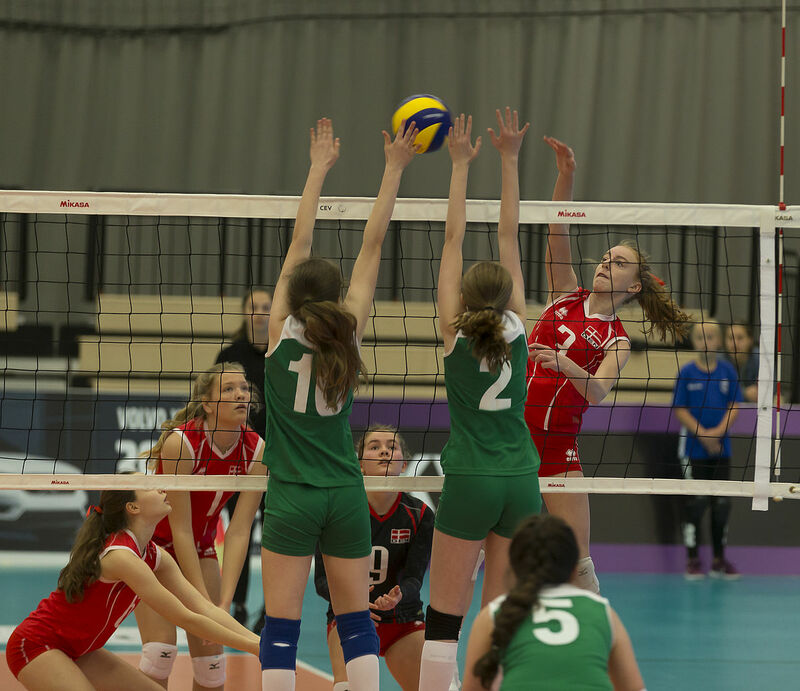 Over 9,000 school children currently play competitive Volleyball through an impressive schools calendar – the key focus of Raising the Game is to develop pathways for those pupils to join Volleyball clubs and create a vibrant community of exciting competitions. 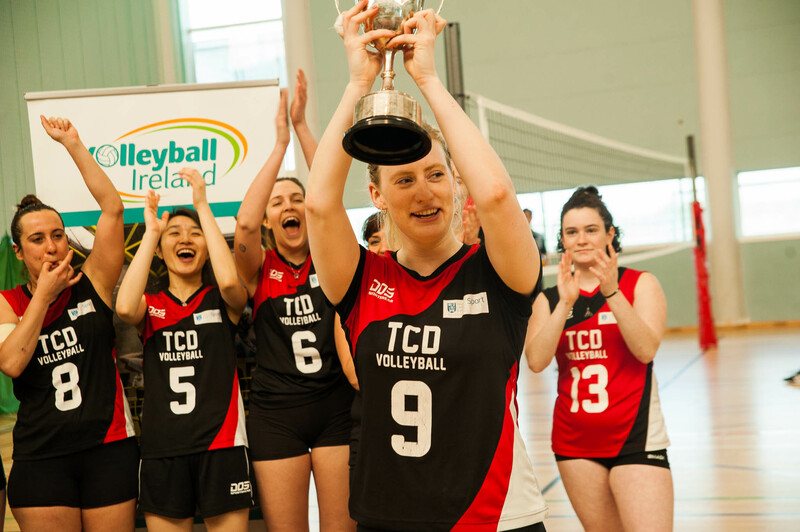 A core belief of Volleyball Ireland is that Volleyball is for life. With that in mind the NGB has been rolling out a number of new programmes that will provide life long participation in the sport, including the popular Chair Volleyball developed in partnership with Age & Opportunity. As well as the Mini Spikers physical literacy initiative for 5-8year olds. Volleyball Ireland has already began working on some key targets with the recent announcement they will be hosting an Olympic Qualifier in Beach Volleyball this June in Bettystown, Co. Meath. Participated in their first Youth European Championships. The girls u16s were competitive throughout the event in the Faroe Islands before beating Iceland 3-1. Awarded the first stage of the Beach Volleyball Continental Cup – an Olympic Qualifier. Dublin City Council awarded 65k to develop an inland beach volleyball court in Clontarf.